Officials at The University of New Brunswick raised concerns about lead in water dispensed by drinking water fountains on campus. 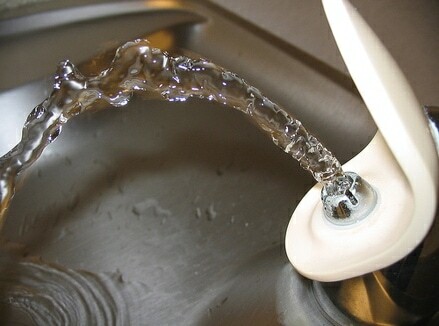 As a result, the university will replace about 50 water fountains. 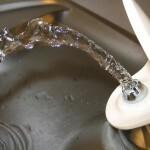 The university tested 550 taps and drinking water fountains on campus. Among those, about 90 fixtures had lead levels above the federal guideline for drinking water when the water samples were so-called ‘first-grab tests’ — water that is collected just as it starts to flow. The university has already replaced 14 of its fountains. Safety for our customers is of paramount importance to us at Drinking Water Fountains, and we are pleased that the university has taken such positive steps to ensure people have access to drinking water fountains of top quality that are safe to use.